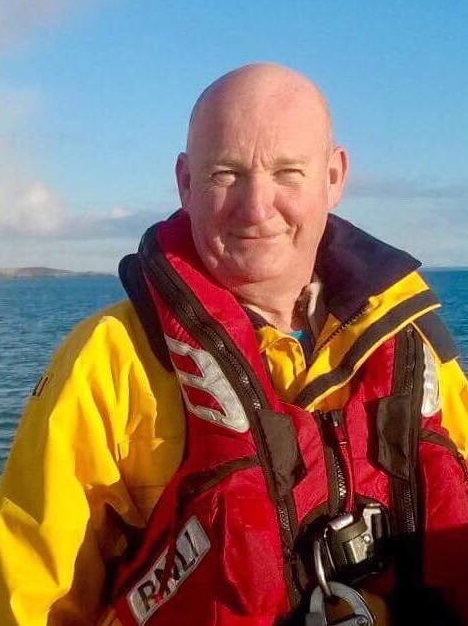 A fisherman since leaving school in 1986, Patch joined the crew in 1993 became helmsman of the atlantic 75 in 2001 and deputy 2nd cox of the ALB in 2001, 2004 became the fulltime mechanic then on the 1st october 2008 became Coxswain. 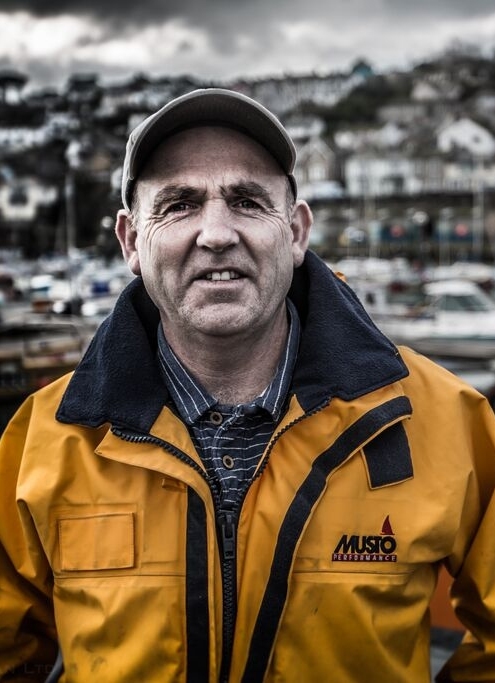 David, a fisherman and boat owner, joined the crew in 1996 became helsman of the Inshore lifeboat in 2001 also deputy 2nd coxswain that same year. David is currently the 2nd coxswain. 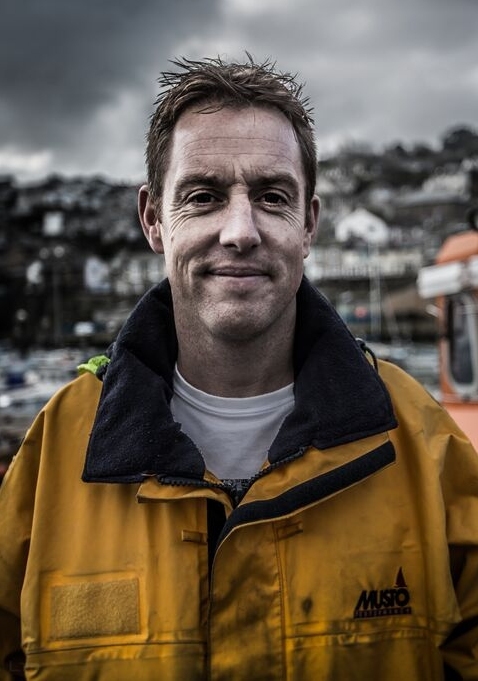 Tony is ex Royal Navy, he joined the crew a few years back and moved away to Dartmouth where he became a member of their lifeboat. 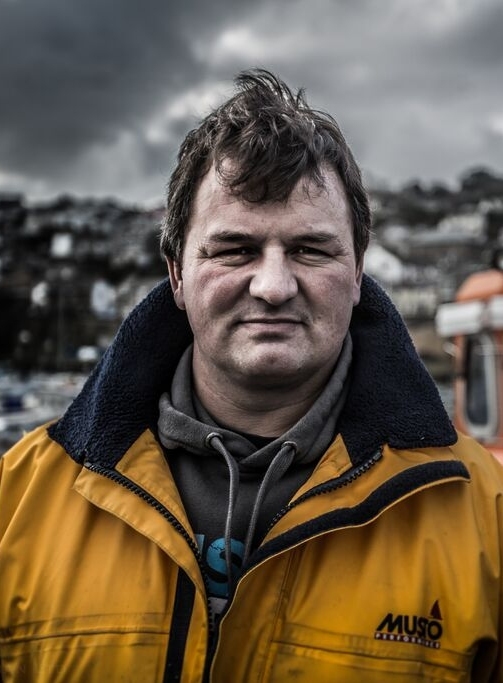 Tony returned in 2014 to Penlee as the fulltime Mechanic. 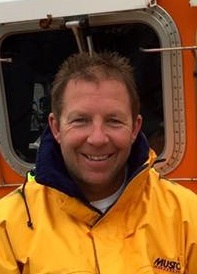 Ben an ex fisherman now a plumber, he joined the crew in 2004 progressed to helmsman and emergency coxswain. 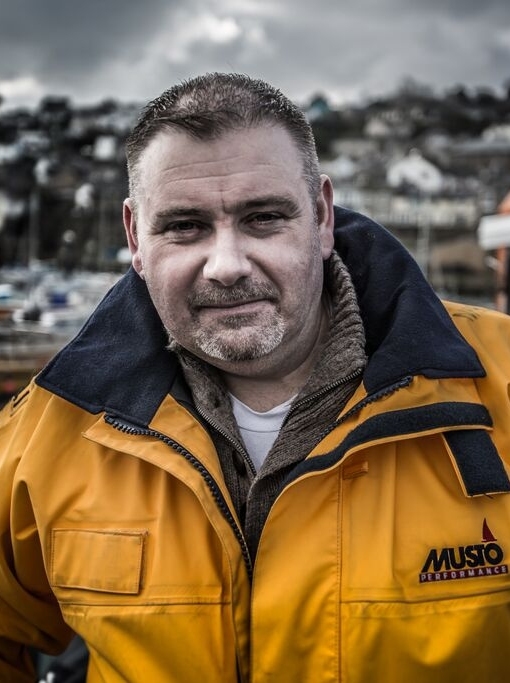 Dave (ILB mechanic and Helmsman) joined the crew in 1993 a fisherman untill 1996 now currently deputy head of security for Newlyn harbour. Dave is known to eat a tin of corned beef before leaving the harbour !!! Kenny an ex fishing skipper is now 1st mate on a fisheries survey vessel. 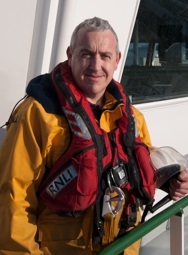 Kenny has recently become Penlee Lifeboat's latest relief coxswain. Richard 'Nabo' joined the Penlee crew in 1987. He spent many years at sea as a ex-fisherman and then a few on land refuelling boats. 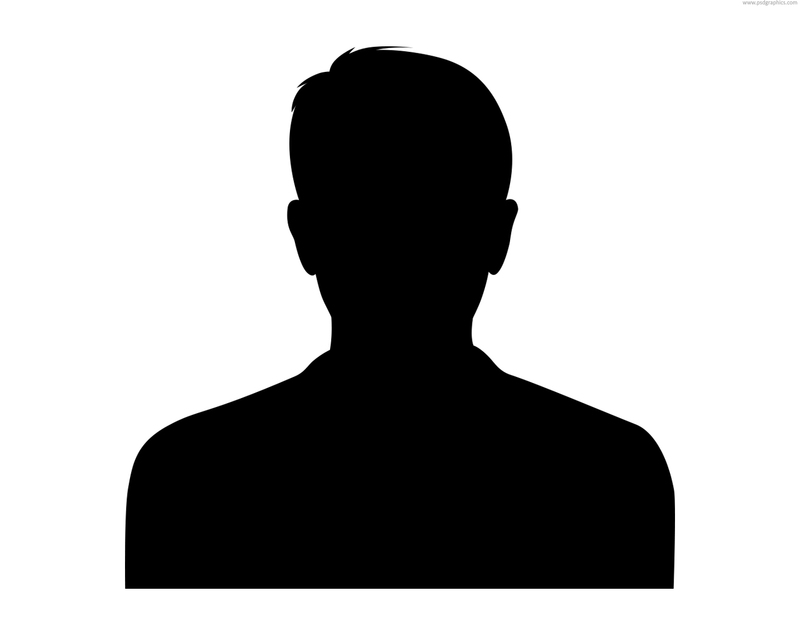 He served 10 years on the North Sea Rig Supply ships in the Merchant Navy and now works for with the IOS Steamship Company. Marcel joined the army age 16 and worked his way up to tank commander in the first Royal Tank Regiment, in command of a Challenger 2 tank. Marcel joined our crew in December 2014 and passed out a an Emergency Mechanic in 2017. Known as Actionman due to the speed he walks around the harbour! 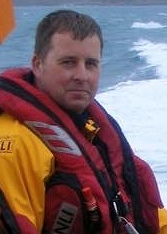 Will is a full time fisherman and joined the crew in 2006. 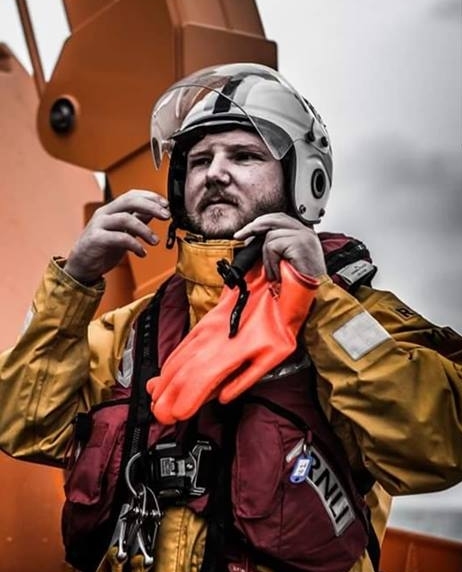 Tom works on the north sea oil rig supply vessels has been a crew member and Helmsman at Lyme Regis and Brighton, moved to Newlyn in 2008 and joined in September. Tom is crew on both the ALB and ILB. 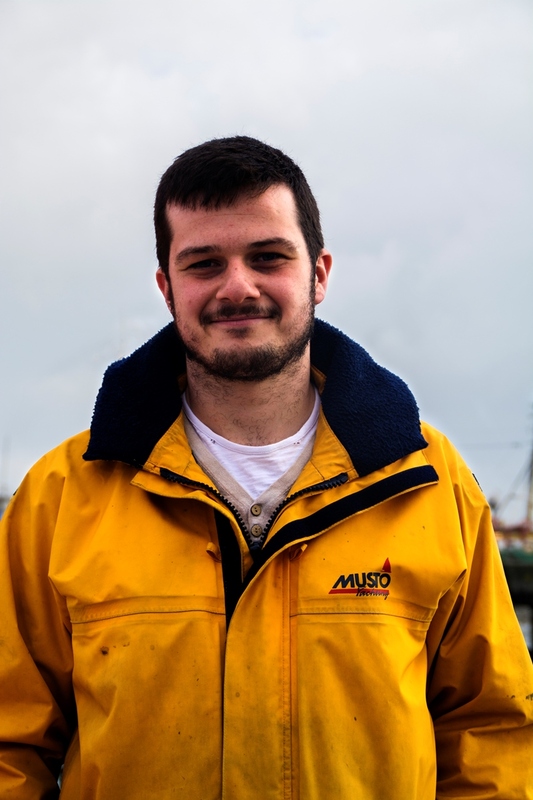 James is a full time fisherman working out of Newlyn. 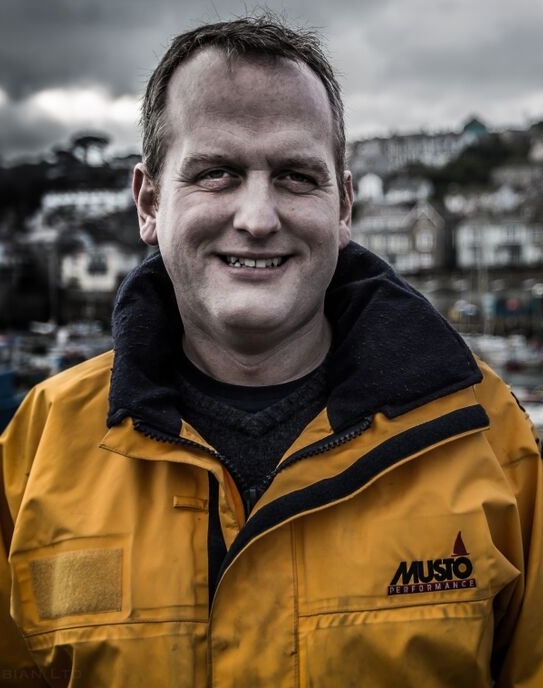 He joined the crew in 2010 following a long time ambition to become a Penlee lifeboat crew member. 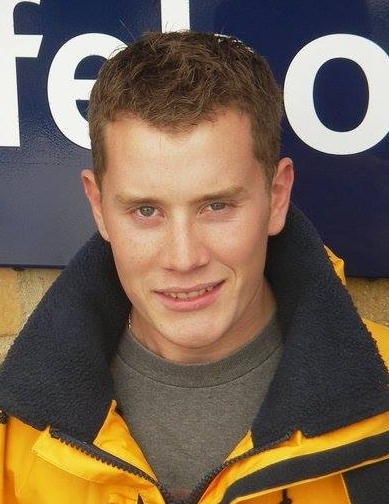 James is our youngest crew member, he's also a stalwart as he attends well over 50% of our pager alerts. Jack is our station diplomat! 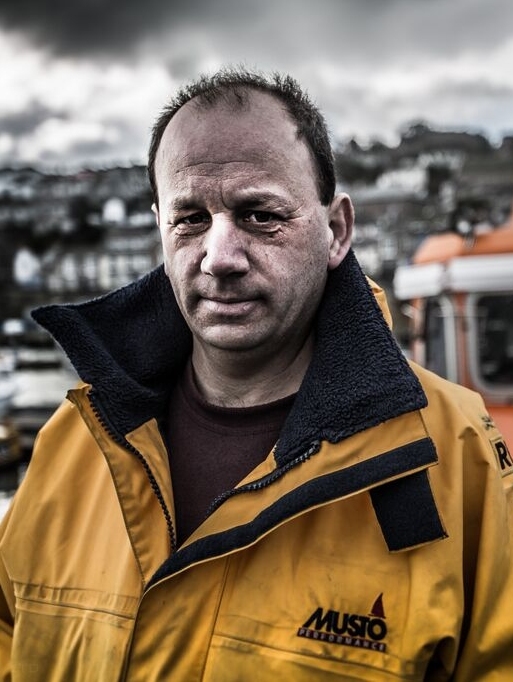 he's a crew member on both the Penlee and Sennen Cove lifeboats. 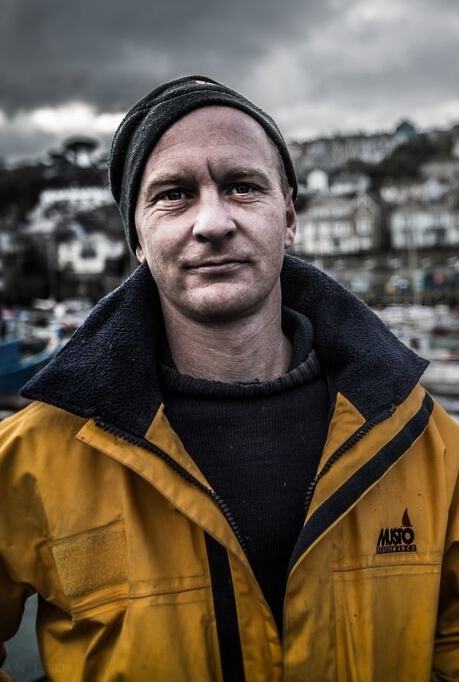 Jack joined Sennen Cove crew in 2003 and Penlee in 2013. He holds a MCA Master 200GRT allowing him to become the captain on any vessel less than 200gt and also holds a Chief Mate Unlimited Commercial ticket. Neville joined the army from school and spent 5 years in the paras before leaving the army and going to sea as a crabber. After 12 years at sea, 4 of those as skipper, he gave up fishing to start a crab processing business but still goes fishing occasionally when his skipper needs time off! 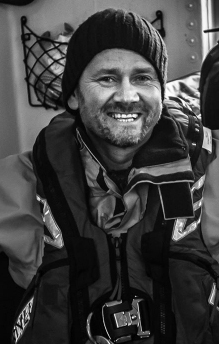 Neville also has a real passion for sailing and a few years back undertook 2 successful transatlantic crossings. 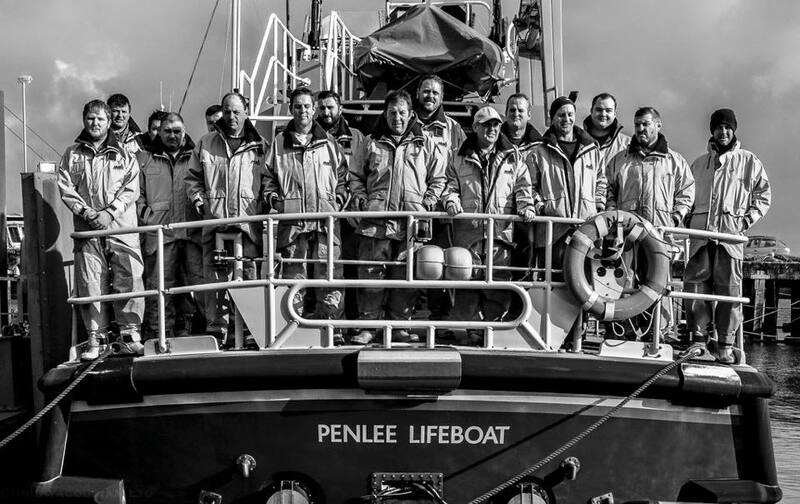 Neville joined Penlee crew in Jan 2016. Jason originally a plumber from Deal in Kent moved to Penzance in 2012 with his wife and children, Jason who joined the crew in March 2016 is now the Pastor at the hope Church in Alverton. 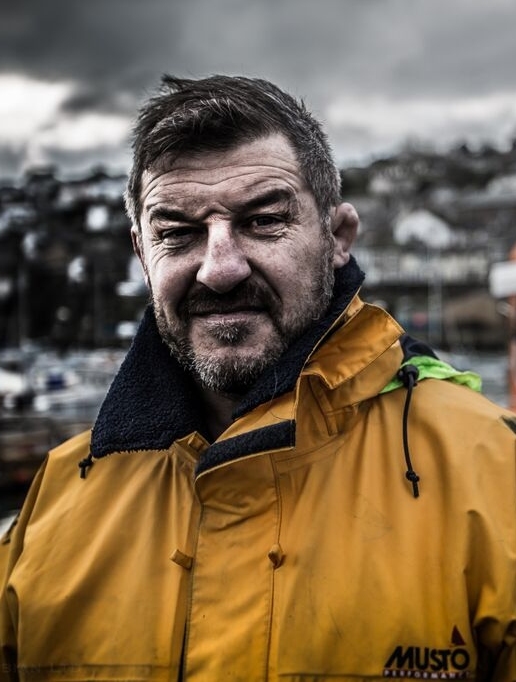 Jason is also an ex rugby player has set up Hope ships in Newlyn. Tom is from Scotland and he is a mechanic on the Oil Rigs in the North Sea. Tom recently moved to Penzance with his girlfriend and then he joined Penlee in March 2016. 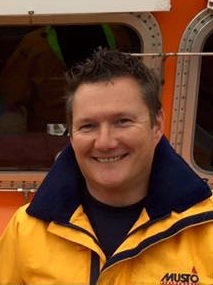 Thomas is our latest crew to join Penlee. 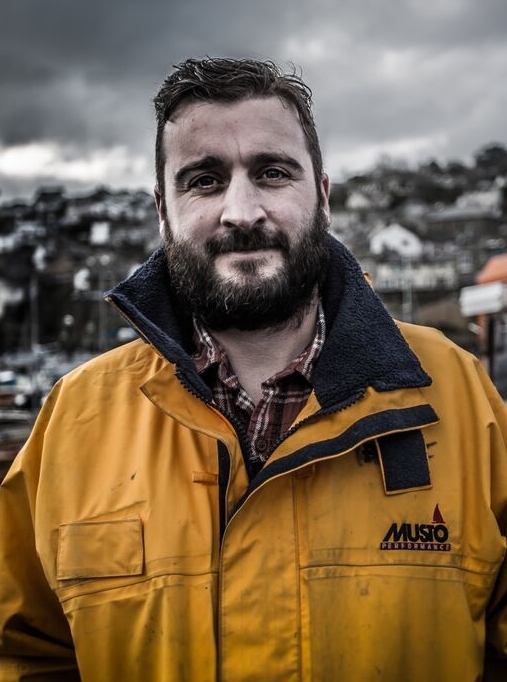 Thomas is a fisherman and works aboard his uncle's boat the 'Serene Dawn' from Newlyn. Thomas' uncle is our second Coxswain. David Pascoe, so Thomas is following in family footsteps at Penlee.